The mHub 2K range has full support for most popular control systems via serial (RS232) or IP. 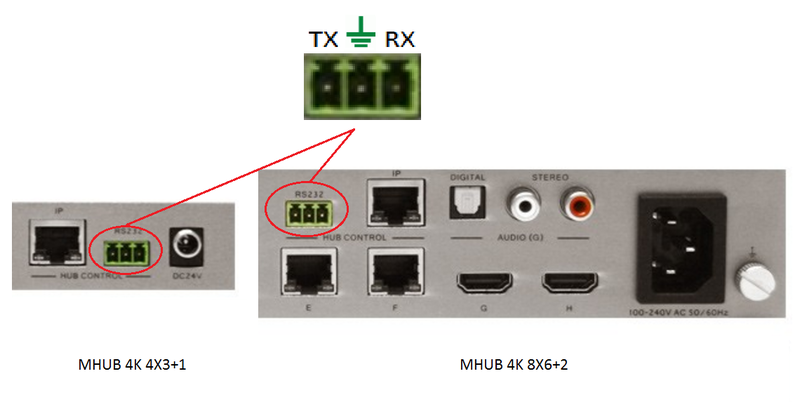 To control the mHub 2k unit via IP you will first need to discover it by using the mHub controller software available in the control pack. Change the IP configuration to manual (static), and then enter an IP address within your home network range that is not currently being used and then click ‘Set IP’. 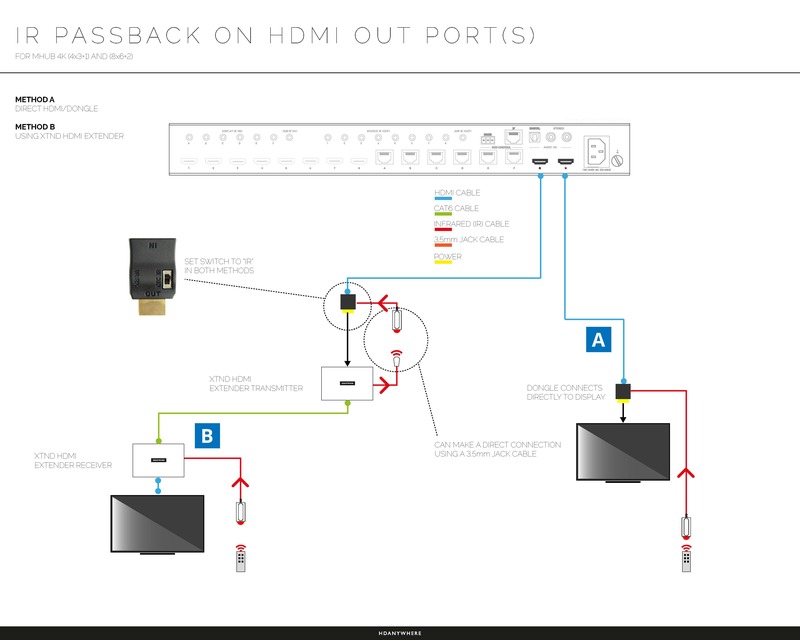 What do the flashing lights on my HDBaseT receivers mean?